A Head Housekeeper may also be known as a House Manager or Executive Housekeeper. This role is diverse and varied and will often combine housekeeping, staff management and administrative duties. A Head Housekeeper assists with daily tasks related to the management of a complex, formal or multi-staffed household. The profile will vary depending on the individual candidate and the needs of the household. A House Manager will assist and supervise the tasks and duties required to maintain a high profile household. 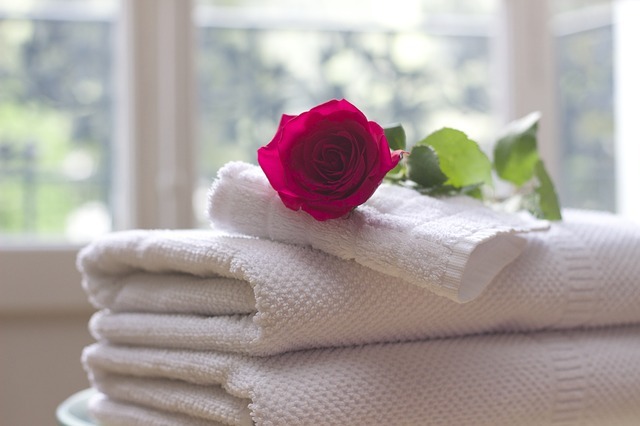 A Head Housekeeper’s duties may include organising travel. Management of the household calendar, special projects, and supervision of other household staff. At SupaCare we can assist to fill this very important role within the household and would only offer candidates with impeccable reference and many years experience in similar roles.